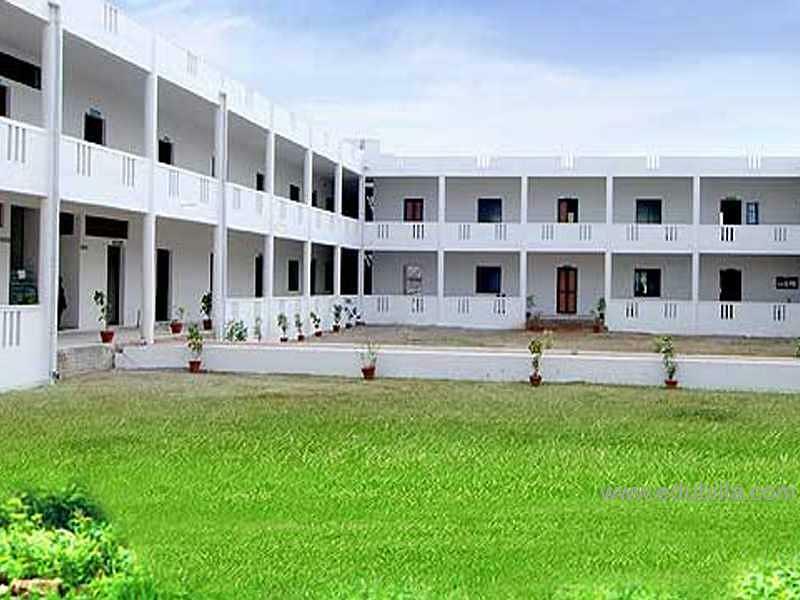 Thanthai Roever Institute of Agriculture and Rural Development (TRIARD) is an educational institution situated at Perambalur which was established and run by the St. John Sangam Trust. TRIARD is one of the Roever Group of Educational Institution started to build and develop the knowledge of students in Agricultural field. The college’s vision is to thrive as a standard, innovative and most successful institution in the field of agriculture and rural development by offering valuable courses to serve the society. TRIARD’s mission is to mould the students as citizens with moral, ethical and social values so as to fulfill their obligations to the nation and the society and to provide the students, the latest and the best knowledge in the rapidly changing field of technology and human development. Why to join Thanthai Roever Institute of Agriculture and Rural Development (TRIARD)? Activities and Events: The college also organize many events and extension activities for the overall development of the students. The college also has many associations and clubs like Consumer’s club, women empowerment club which create awareness among the students and help them to become a person with social and moral values. Training and Placement department: The training and placement cell of the college arranges campus interviews of various organization by making tie ups with them, arranging guest lecture of eminent personalities from industries and arranging personality development and soft skills development programs.